For the technology lovers in your life — whether young or old — give them the power of exploring programming and computers in many forms. 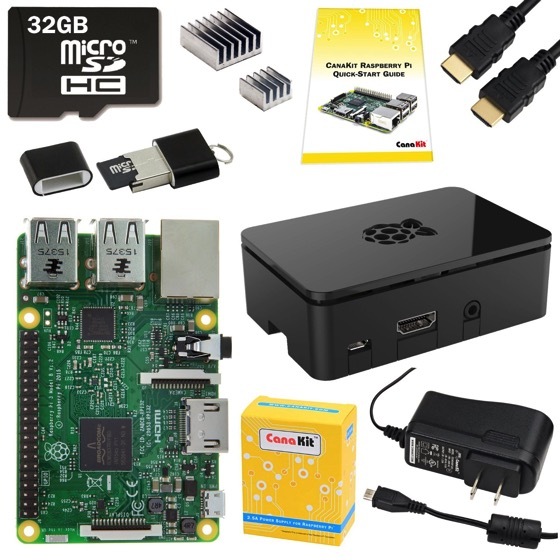 This kit gives you everything you need to get started with your Raspberry Pi today! Want to create your own interactive Internet of Things devices? Add-on the SunFounder 37 Modules Sensor Kit V2.0 to give you temperature/humidity sensors, LEDs, components and detectors of all types.